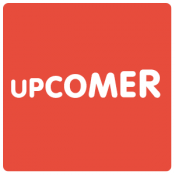 Upcomer is a mobile application that makes it super easy to stay updated on all upcoming tech products you care about. Such as smartphones, wearables, cameras, software and more. 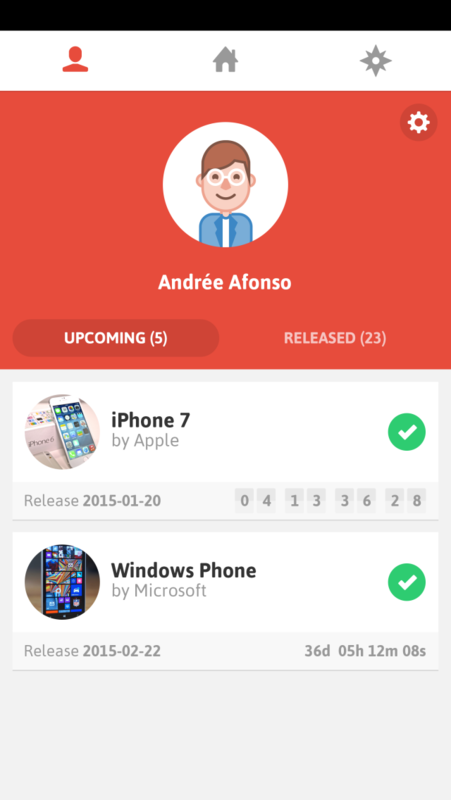 Upcomer is a unique application that will change the way you consume media about upcoming products. Go to www.upcomer.com to read more and to signup for beta access. 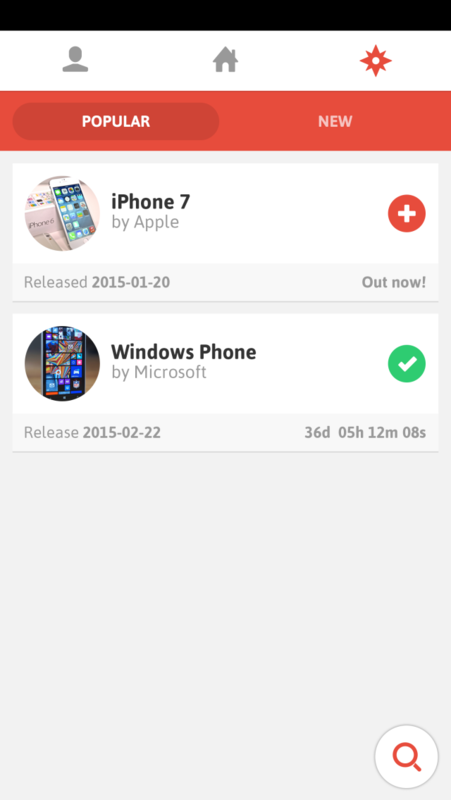 Upcomer is a mobile application that makes it super easy to stay updated on all upcoming products you care about.